Our team changes lives one smile at a time. At Smiley Dental Group, we know oral health is the gateway to your overall health. Gum disease has been linked to heart disease, stroke, dementia and certain types of cancer. Drs. Smiley and Holowicki work with each individual patient to develop a treatment plan that is best for you and your long-term health goals. We welcome the opportunity to treat the smallest of problems and the largest concerns. 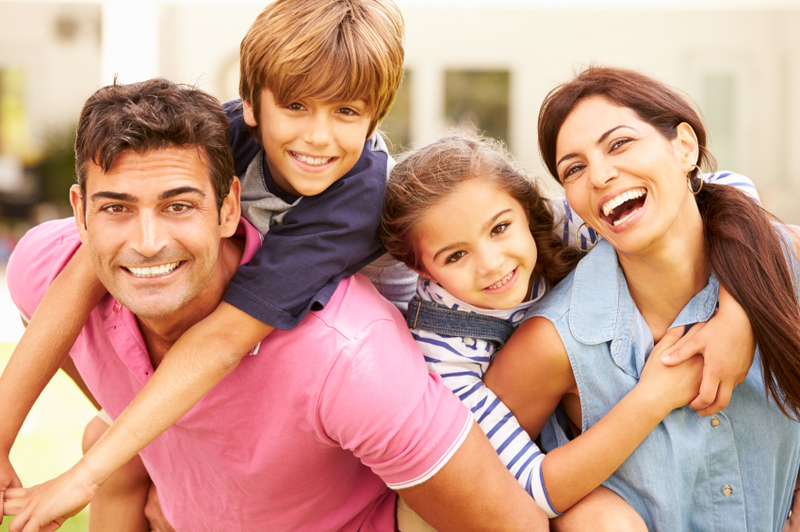 Call Smiley Dental Group today to schedule your family dental appointments.